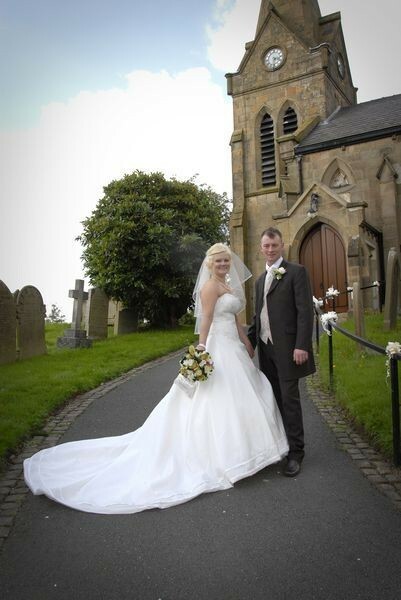 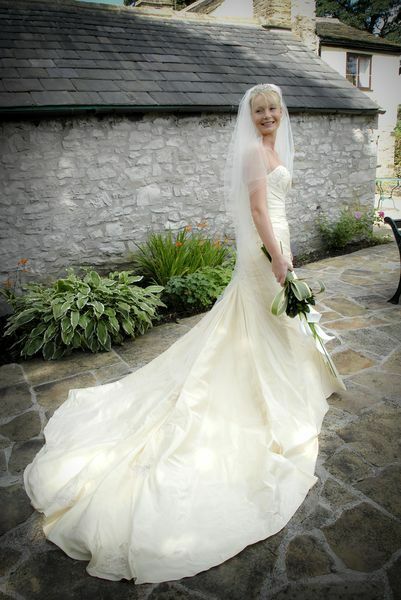 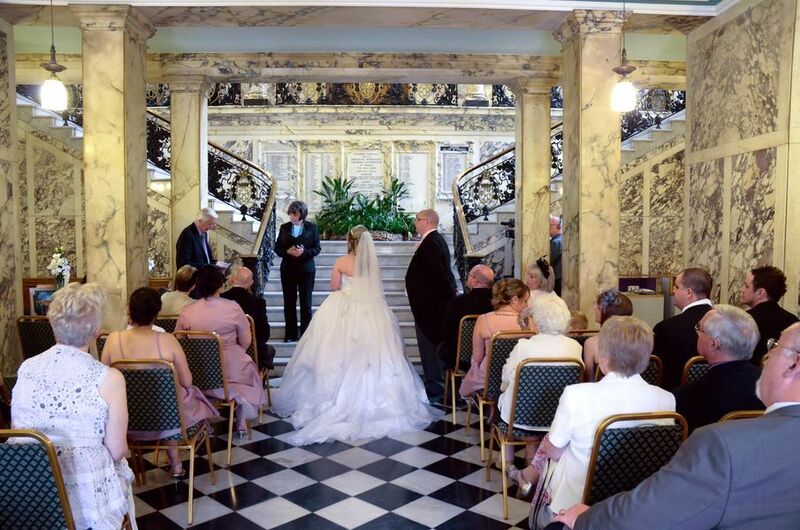 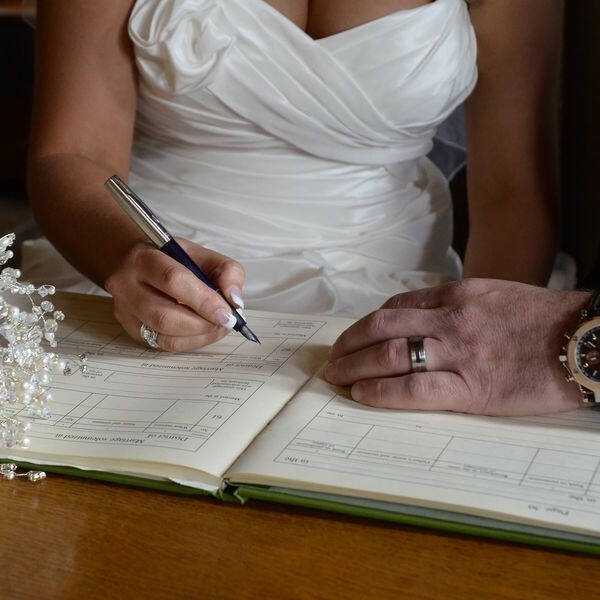 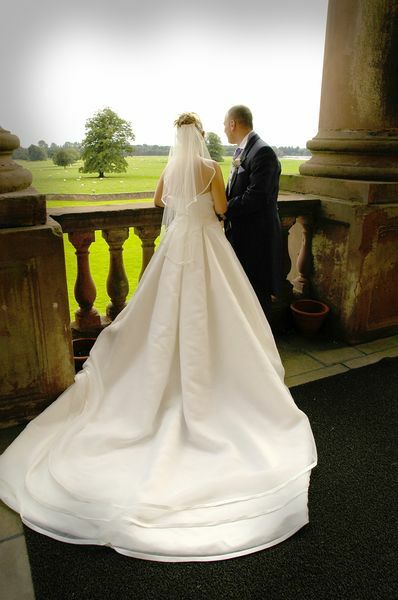 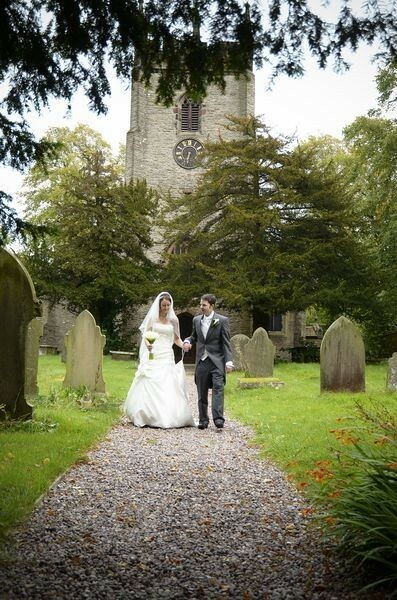 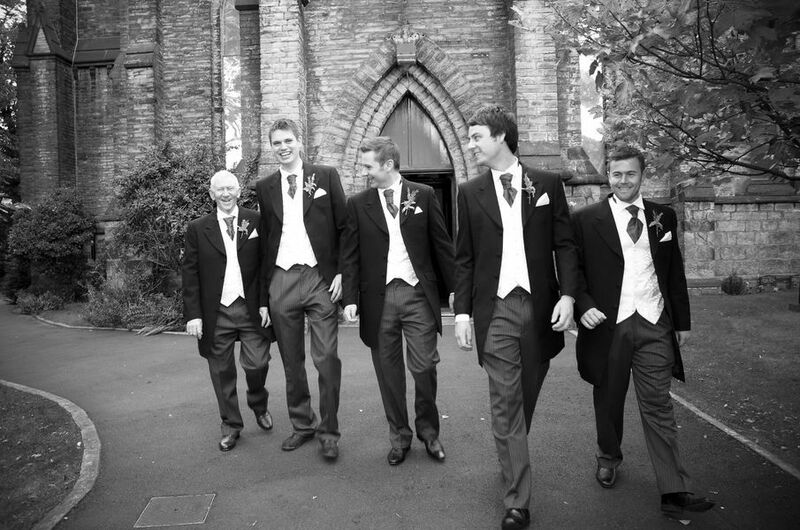 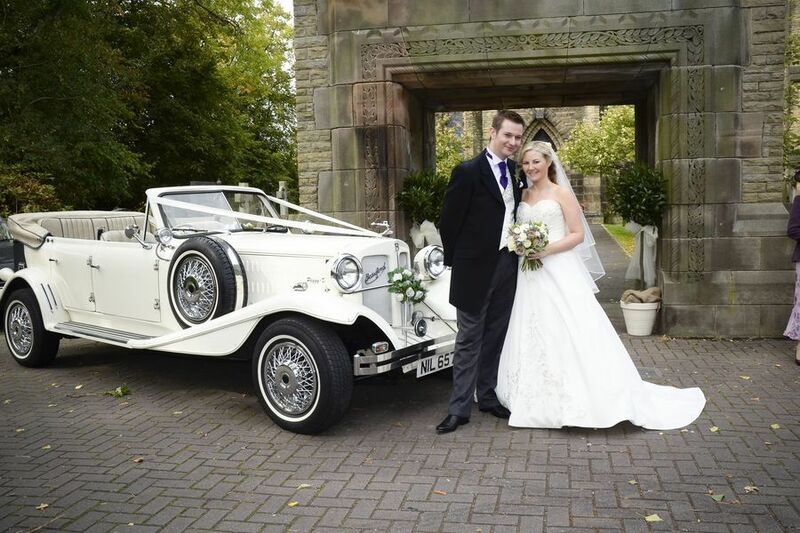 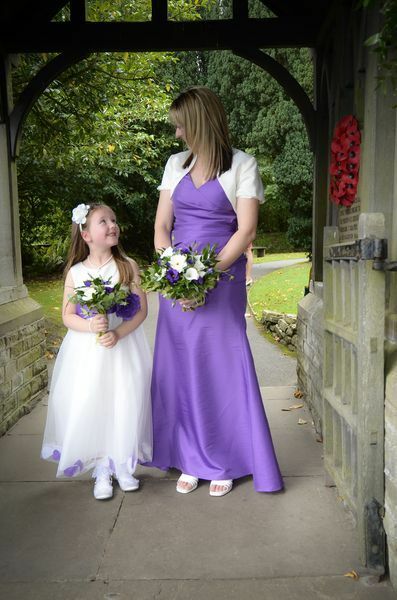 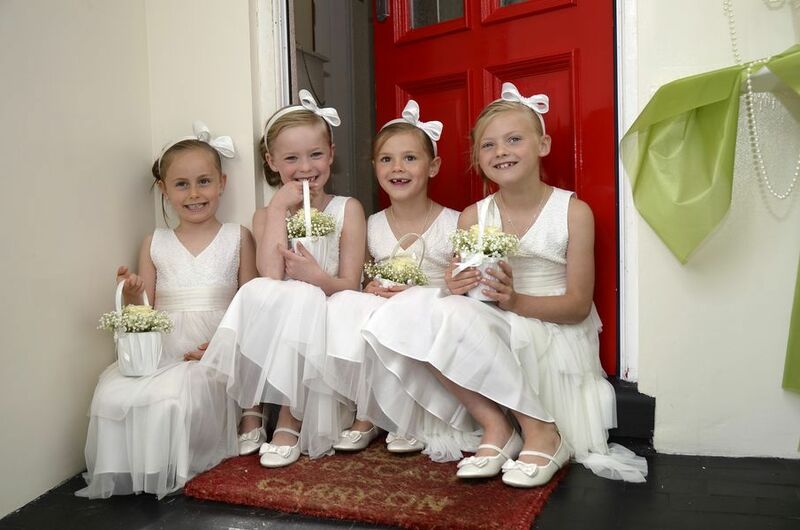 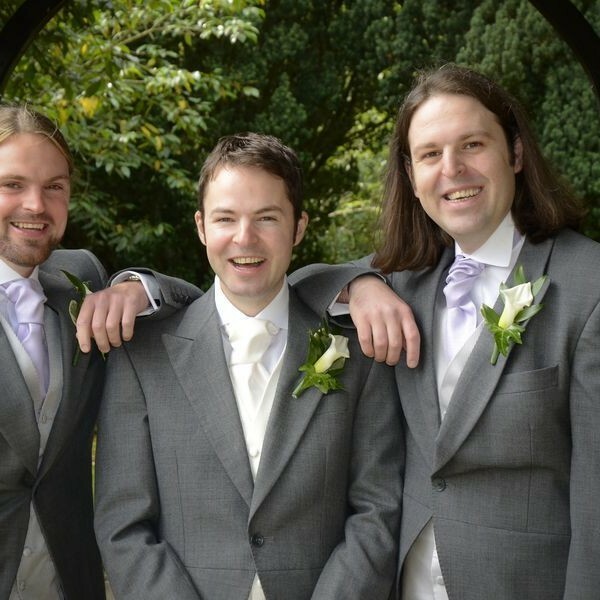 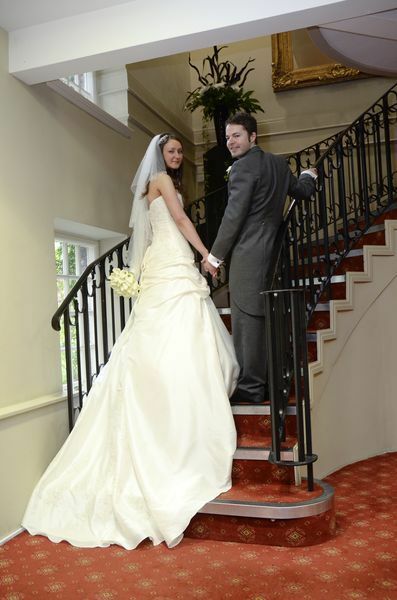 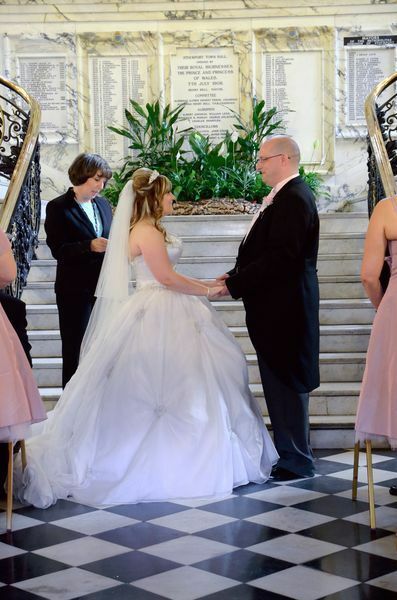 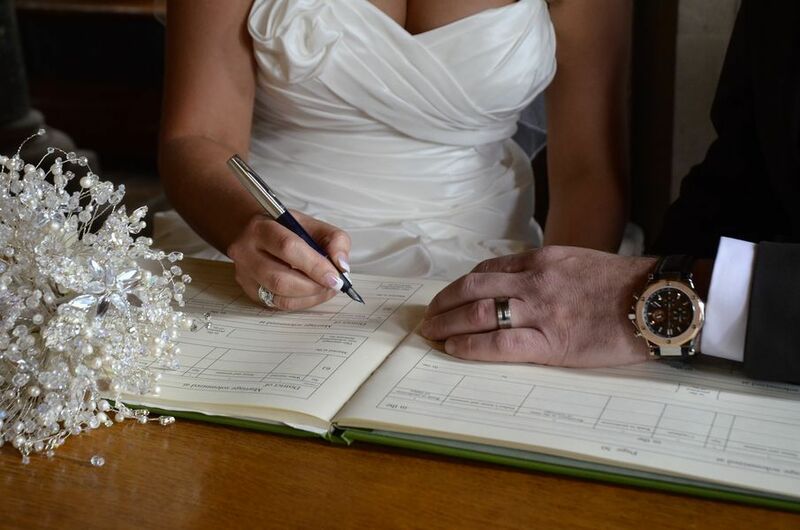 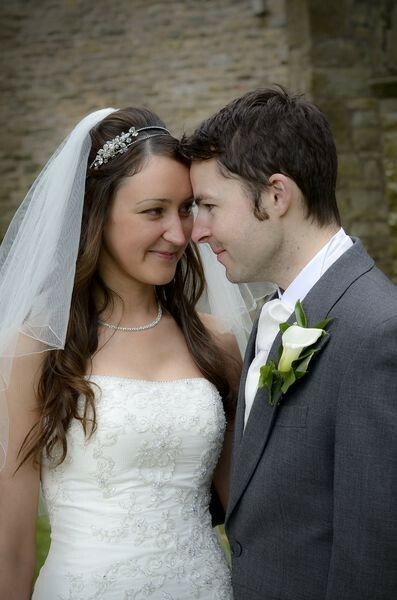 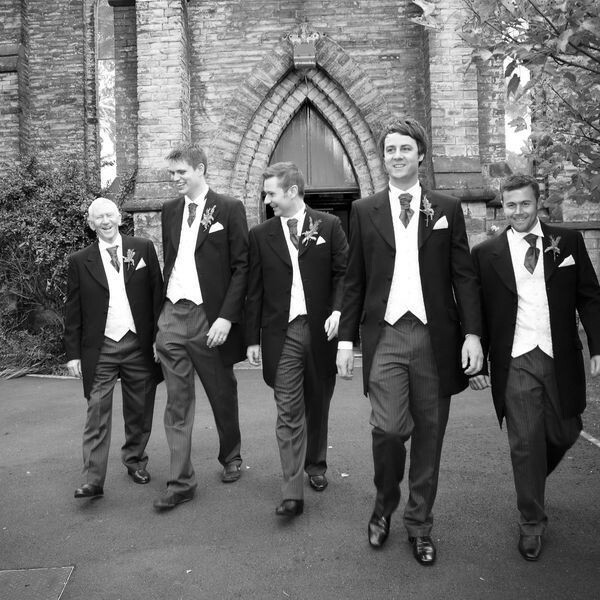 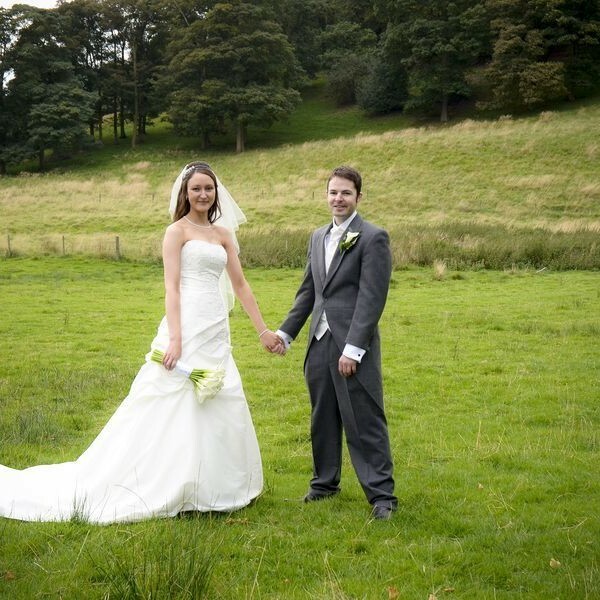 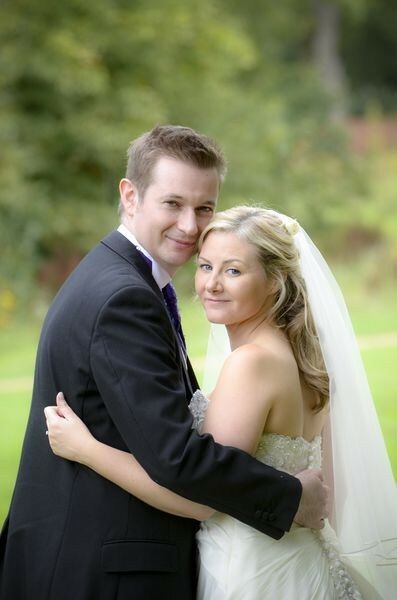 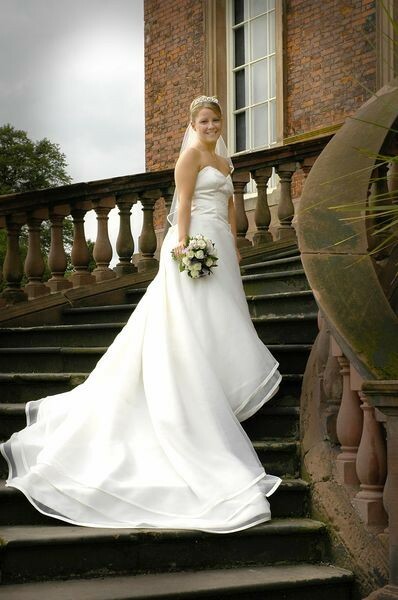 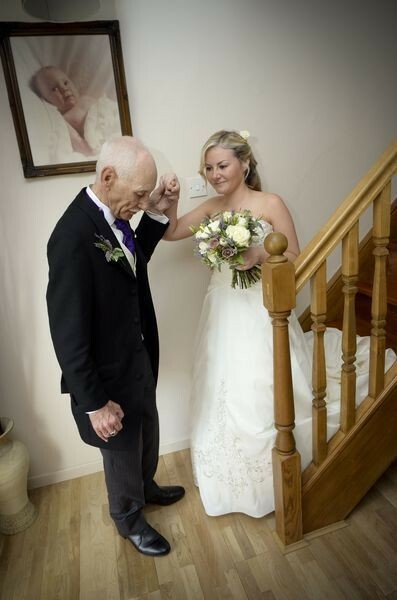 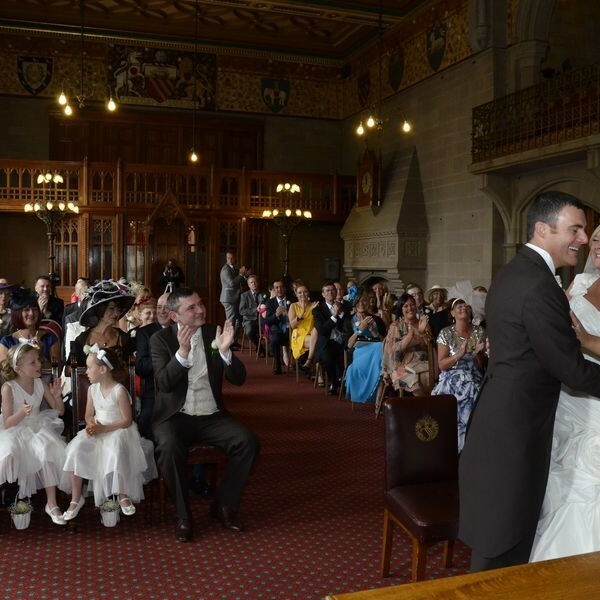 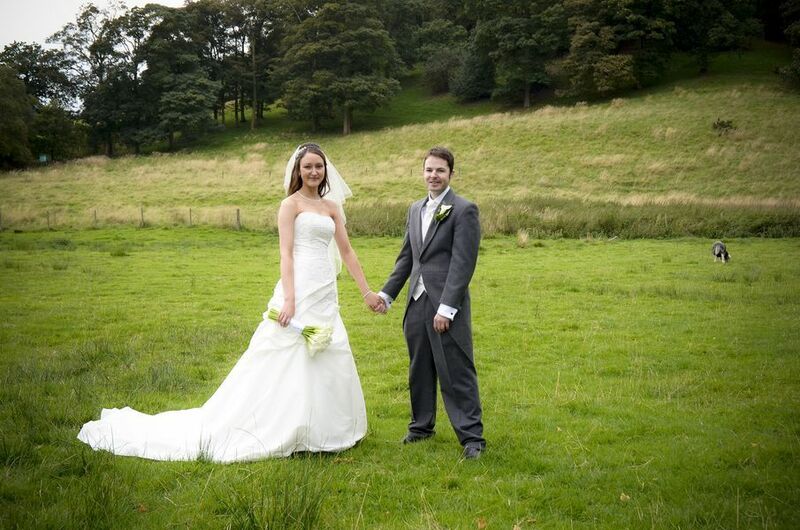 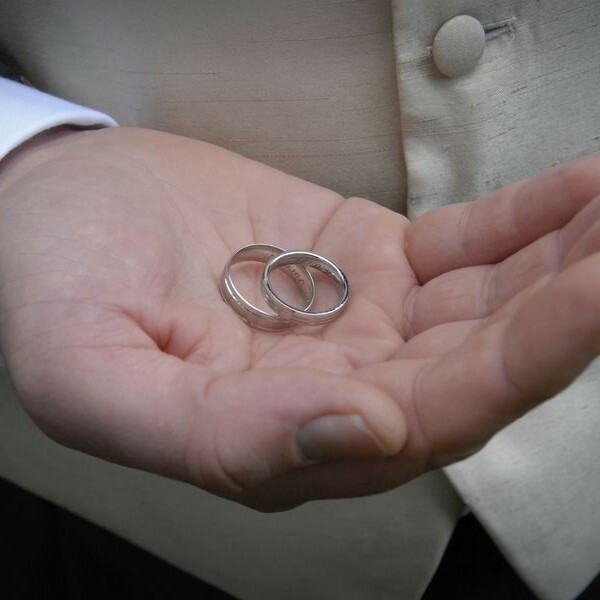 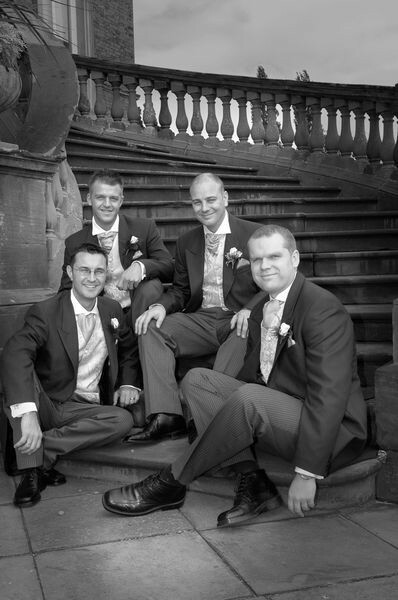 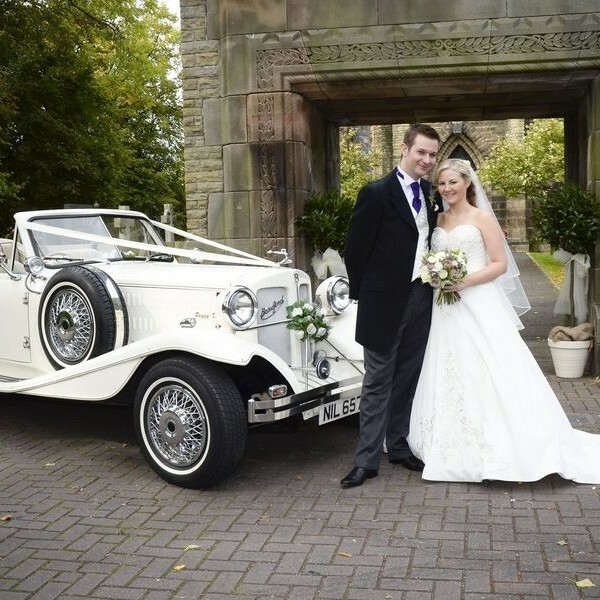 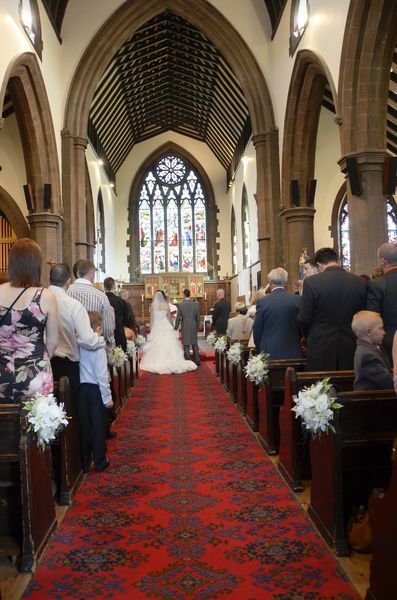 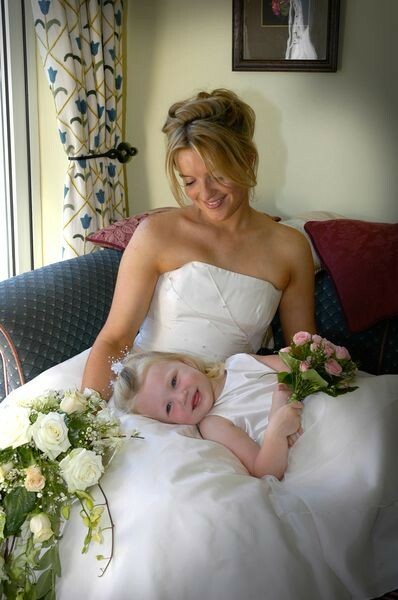 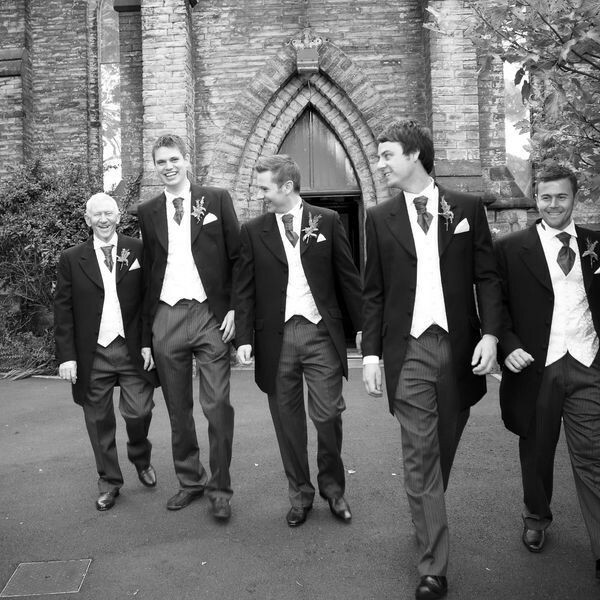 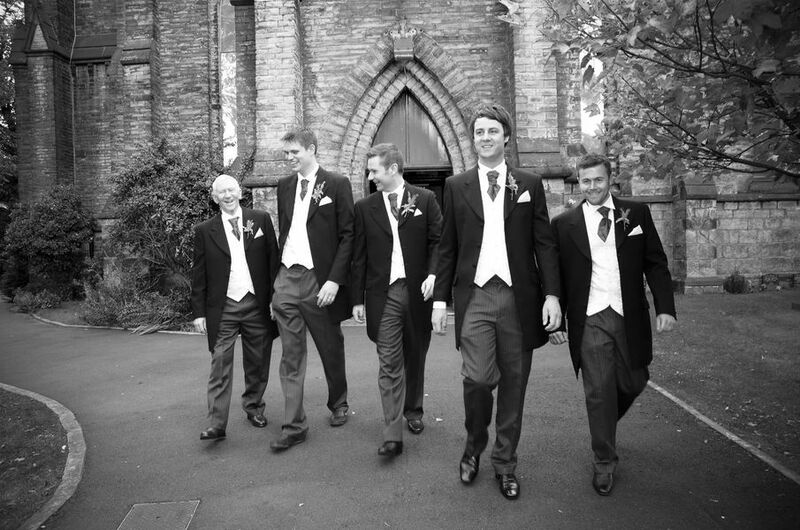 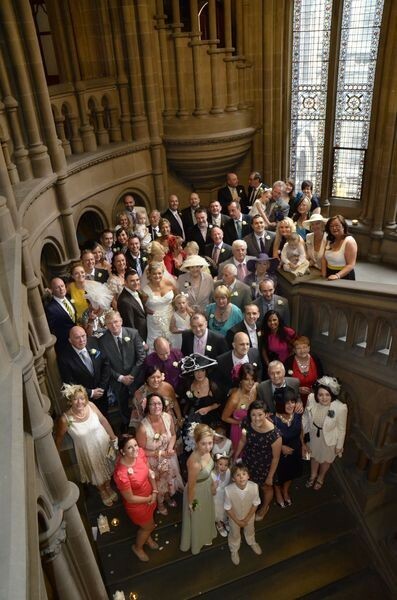 Mark is a reputable Wedding Photographer in Bramhall and Stockport that allows people to feel relaxed and at ease in front of the camera lens, for most people it can be one of the few times in their life when they are the main focus of people attention. 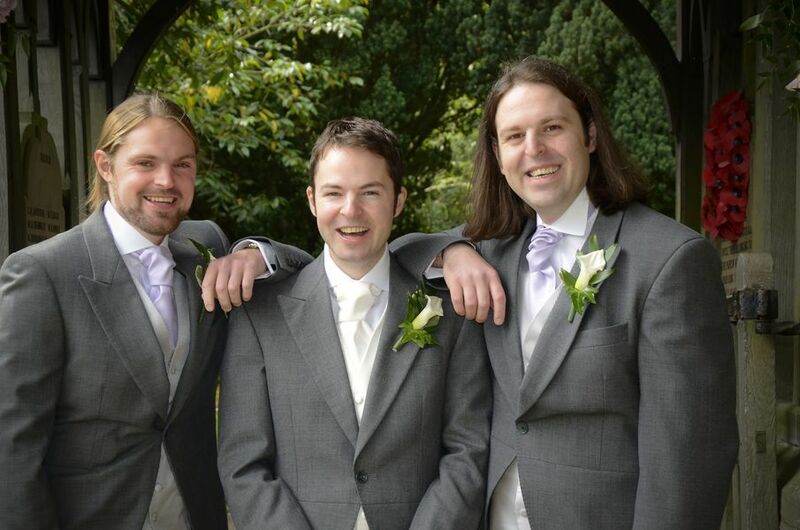 Marks skills will alleviate any concerns of how to smile or pose. 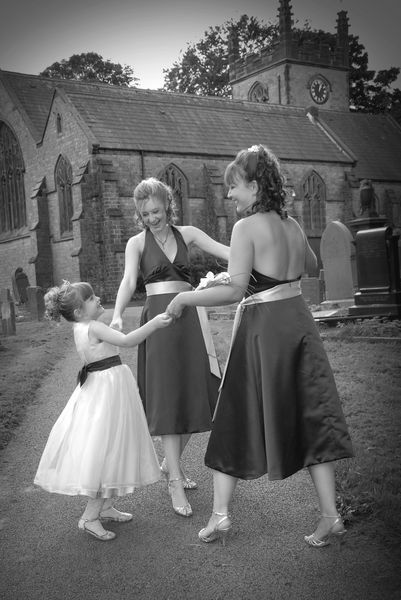 Throughout the day Marks roll changes from acting as an observer to capturing the natural story unfolding, directing and arranging the more traditional family groups. 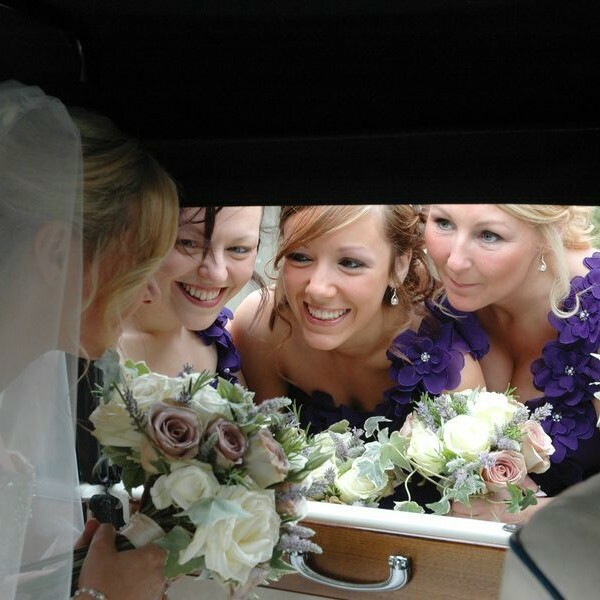 Beautiful and natural Images of the whole day are achieved with minimum disruption to the wedding, your guests and the Bride & Groom have time to enjoy the company of each other and the proceedings of the Wedding day. 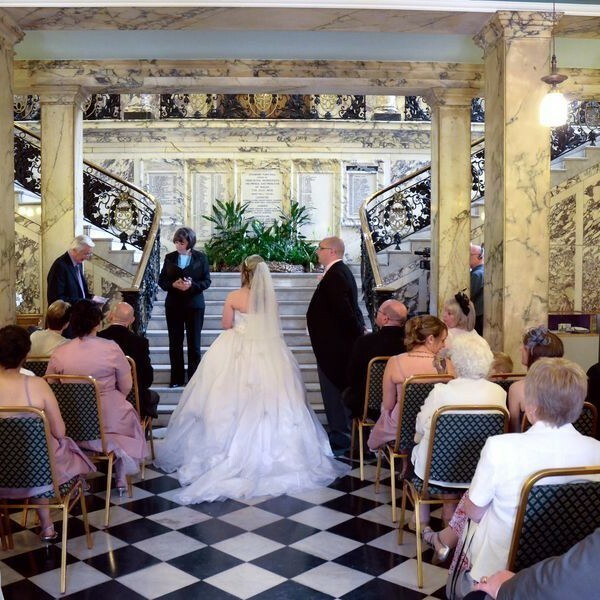 All of this can be achieved, because Marks approach allows him to capture the verity of emotions throughout the Wedding day, without taking over the day and therefore leaving you with beautiful uncontrived Wedding Photographs. 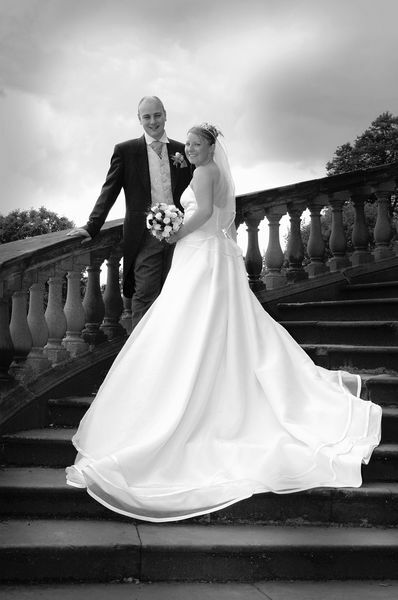 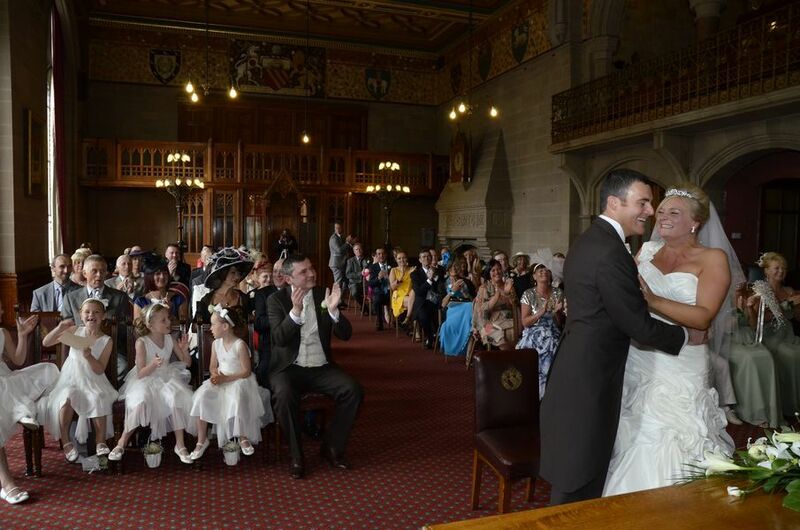 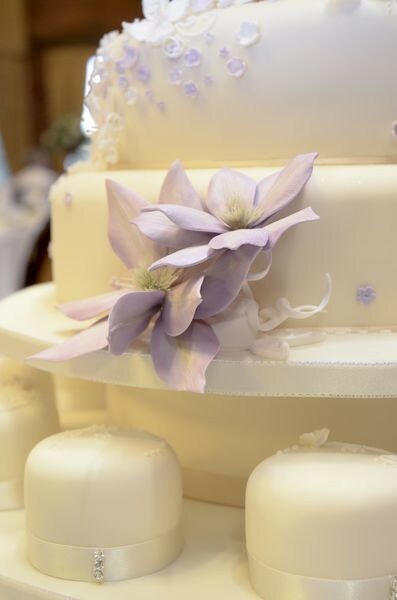 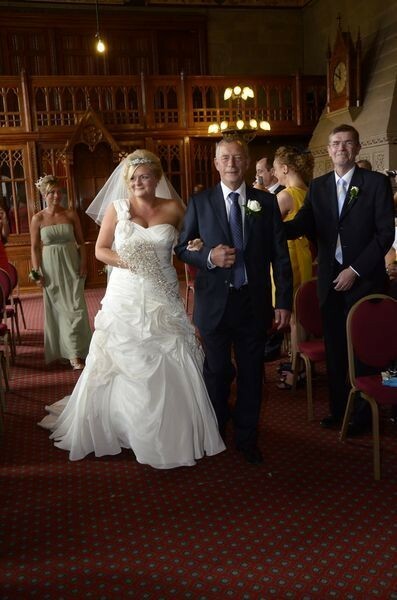 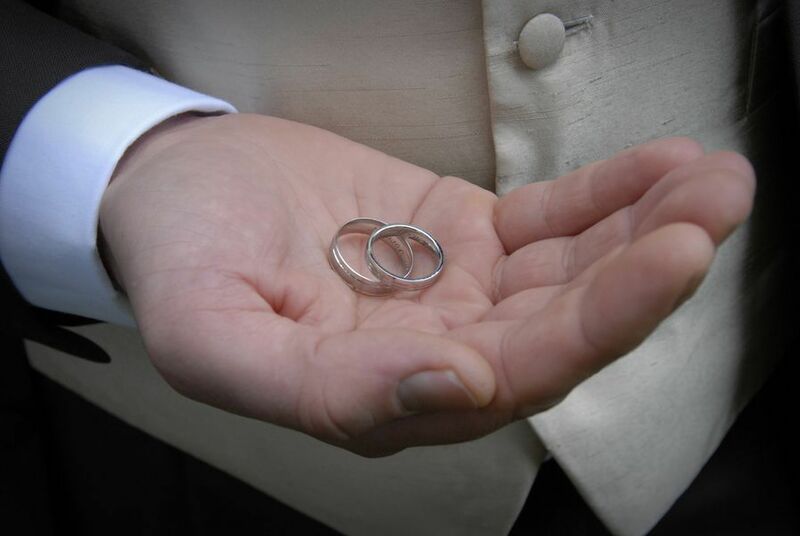 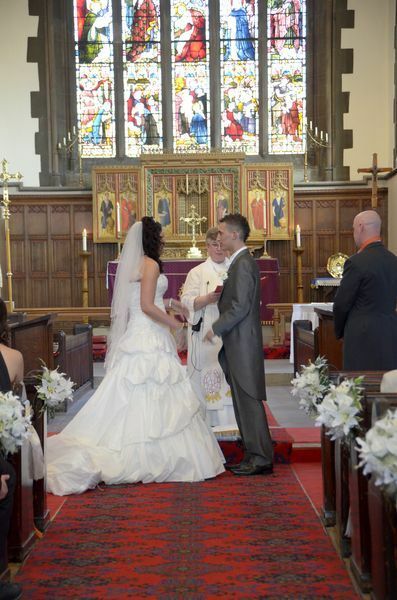 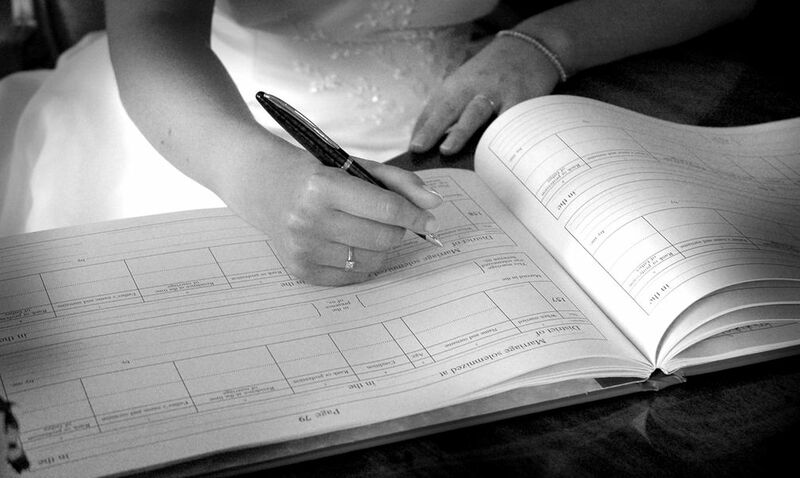 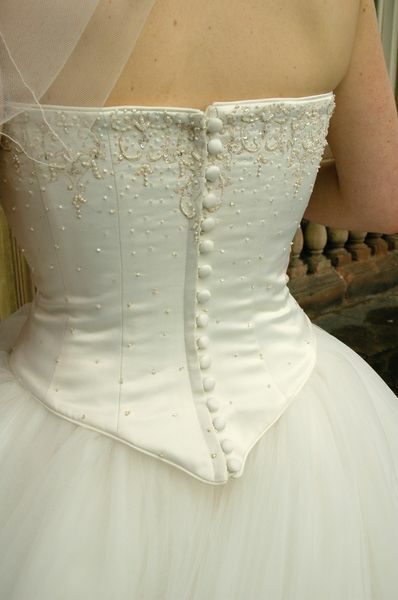 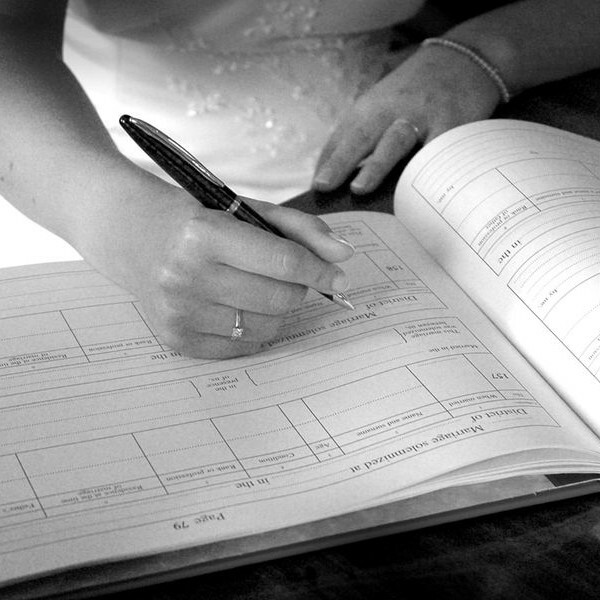 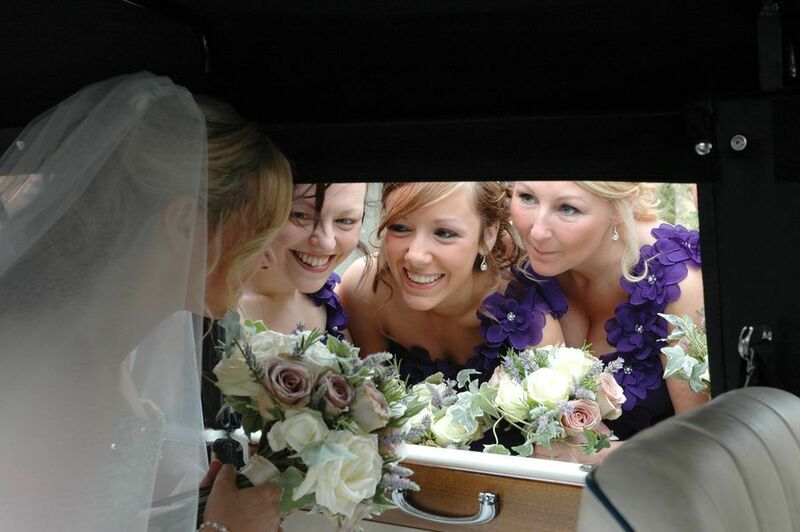 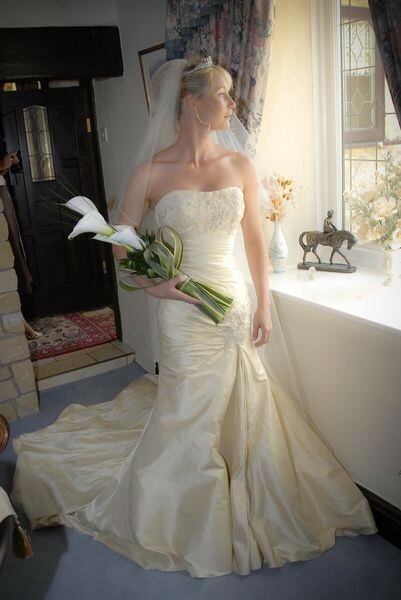 If you would like Mark to cover your Wedding for you, please contact Mark directly on 07890 137112.